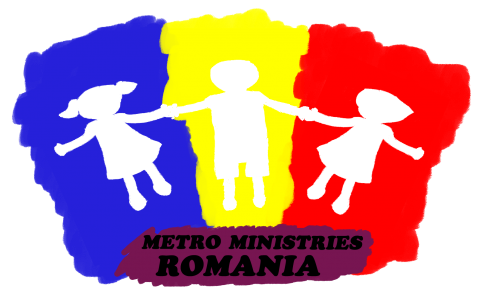 Warm Feet 2014 is near; we are also prepared for a new adventure, preparing to open God`s presents for our team: the opportunities to bless so many kids and parents. 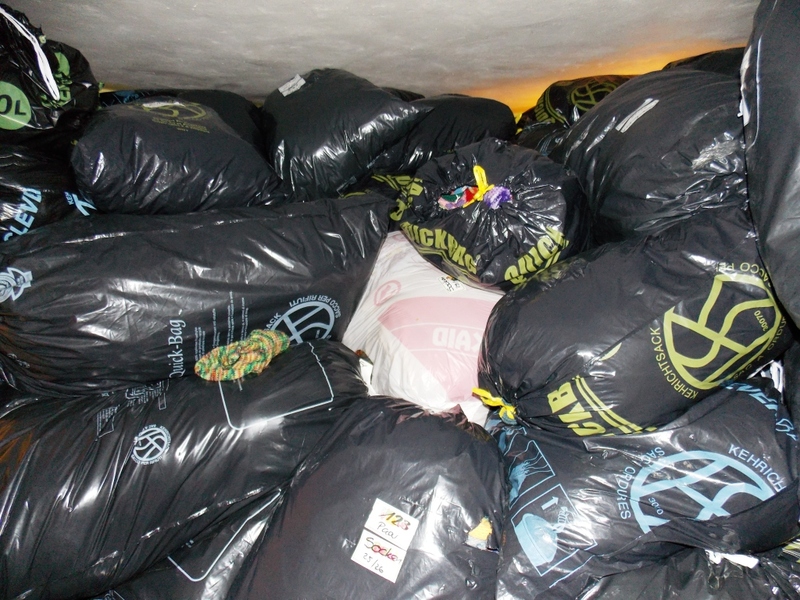 On 15th of November we received the transport with the winter socks from Metro World Child Switzerland. They were so many: we filled up two rooms from the floor to the ceiling with over 11.000 pairs of socks, gloves, scarfs and warm hats! In the same time we will are also preparing the Christmas program. The theme of this year: Jesus was born to give us light in the darkness. The teaching of this year will focus on the hope that Jesus brings in the world; it will remind to each of us, by a drama based on the story of the three kings, to search for God`s light and to receive it when it is given to us. Please pray for our team, for strenght and wisdom, to be able to serve these communities with joy and love!